Thursday, September 21st, 2017 at 12:48pm. 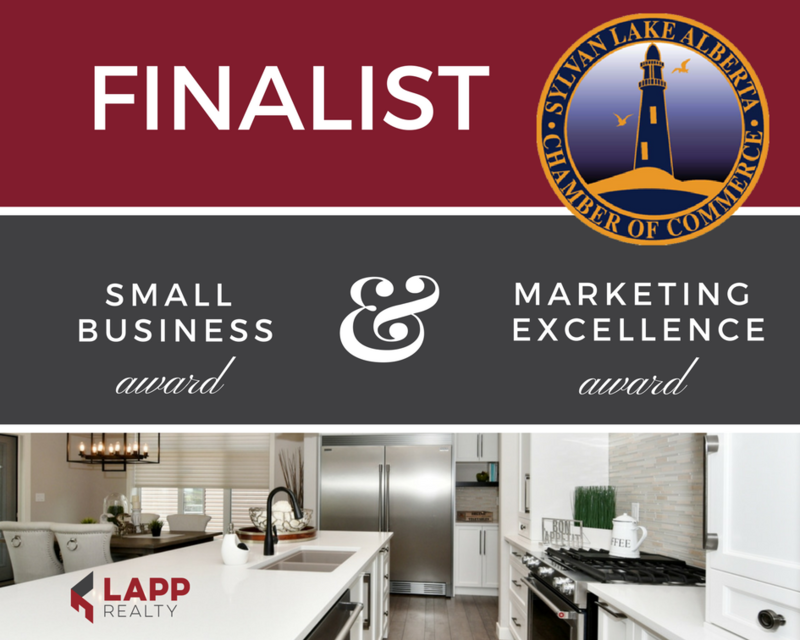 All of us at Lapp Realty are THRILLED and Honored to be Finalists for TWO 2017 Sylvan Lake Business Awards! Wednesday, September 13th, 2017 at 9:46am.